Originally titled Home Alone 5: Alone in the Dark. Eight-year-old Finn is terrified to learn his family is relocating from sunny California to Maine, and to the scariest house he has ever seen! Convinced that his new house is haunted, Finn sets up a series of elaborate traps to catch the “ghost” in action. 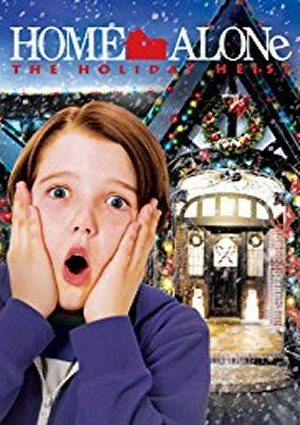 Left home alone with his sister while their parents are stranded across town, Finn’s traps catch a new target – a group of thieves who have targeted Finn’s house.